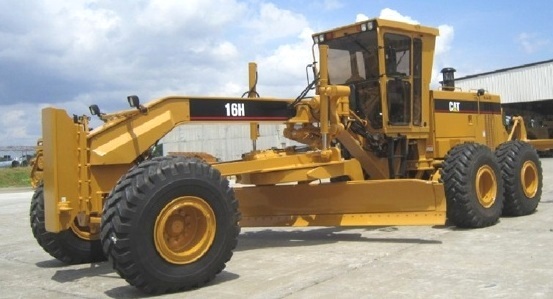 We received a call from a heavy duty technician having serious problems with one of their CAT graders. A complete differential failure had resulted in severe brass contamination, and even after replacing the differential and two oil changes, there was still a lot of brass present in the oil samples. This model has a shared lube system for differential, transmission, and final drives. The question arose if the brass was still residual from the failure, or if another component was failing simultaneously. When we began the flushing of the transmission the particle count read 23/23/22. The oil was too dirty to even get an accurate particle count. We started by draining the differential completely and filtering the oil. We refilled the grader, then ran the engine, then ran the wheels with no load, all the while filtering the oil through the MFU. After 5 hours of flushing the particle count read 15/13/9. By circulating this clean oil through the drivetrain we could be confident the system was clean; therefore any further brass contamination would have to be from fresh component wear.